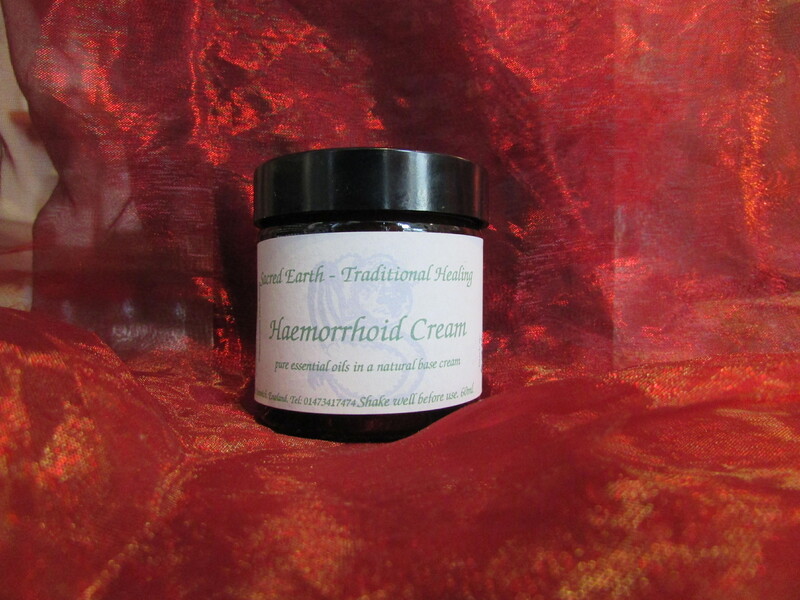 Used ease the pain of haemorrhoids ("piles"), by cooling and toning the blood vessels, hence reducing swelling. Contains pure essential oils and Pilewort (Ranunculus ficaria) tincture in our base cream. 60ml. jar.